Hello!! 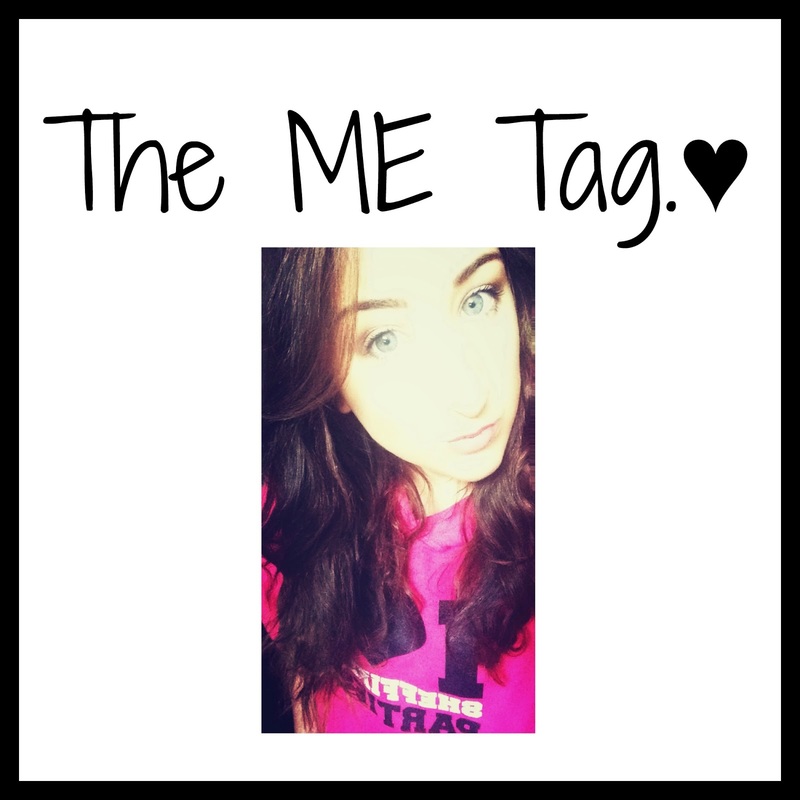 I've seen this tag going around the blogging world so I thought I'd give it a go and share it with you! To be honest, I don't read a lot. I only ever really read books when I'm on holiday! I love watching YouTube videos when I've got time and I also love to watch crappy TV like X factor and I'm a Celeb. If I don't have to go anywhere I will legit just put a baggy pair of trackies on and a hoody!! Like the clothing situation, if I'm not leaving the house then I rarely put makeup on. Just a bit of mascara and some moisturiser. If I like to pamper myself then I'll do a proper cleanse and put on a face mask! I am currently loving the Barry M Glitterati Nail Varnish in Fashion Icon. It's so pretty and sparkly!!! Chocolate or Crisps or a cheeky takeaway!! My favourite candle is a Yankee in Cranberry Ice. I literally LOVE it!! Personally I wouldn't go on my own but I would certainly watch films on my own in bed! I love Boohoo.com and Misguided. And I also like New Look too! To be honest, I don't do a lot during days where I have me-time. I usually stay in bed cuddled up in my duvet and each chocolate whilst in my scruffs!!! What do you guys do in your spare time? I'd love to know in the comments below! 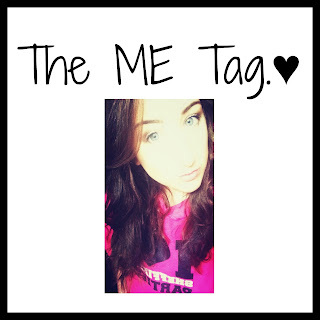 I tag all of you who read this!